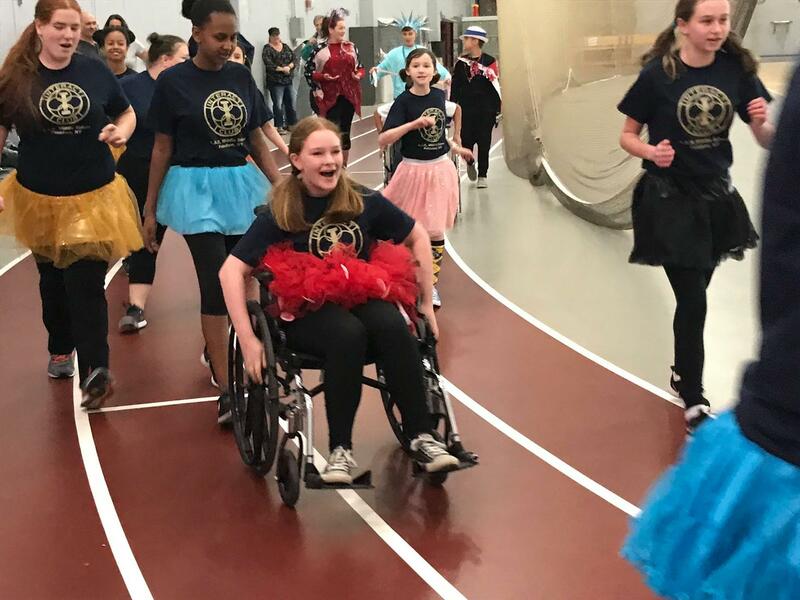 On Saturday, teams competed in the Rotary Club of Potsdam’s seventh annual Wheelchair Challenge Relay Race to benefit the Wheelchair Foundation. 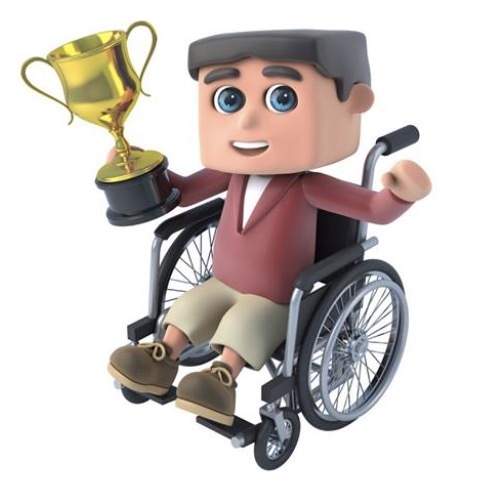 For every $75 raised, a wheelchair is provided to a person in need somewhere in the world. Team TuTu (A.A. Kingston Middle School InterAct) took first place. Suddenly Seymour, sponsored by two Potsdam Rotarians, took second. A.A. Kingston Middle School InterAct Team 1 took the best spirit prize. Best costume went to Team Liberty (the National Junior Honor Society of A.A. Kingston Middle School). Other teams included Omega Delta Phi of SUNY Potsdam and Harris Medical. The race sponsors were Adirondack Federal Credit Union, Community Bank, North Country Savings Bank and Harris Medical. Many thanks to our sponsors, all who participated, Interact Club Advisor Emily Brower, Event Chair Mary Sue Foster, and the Rotarians who helped to make this event possible.